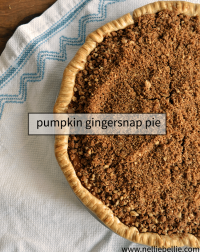 You are here: Home / Recipes / Desserts / Pies & Tarts / pumpkin gingersnap pie. That little pumpkin sat on my counter for a while. Okay, days and days. Finally, I felt guilty about putting off making the pumpkin pie I had promised Levi. 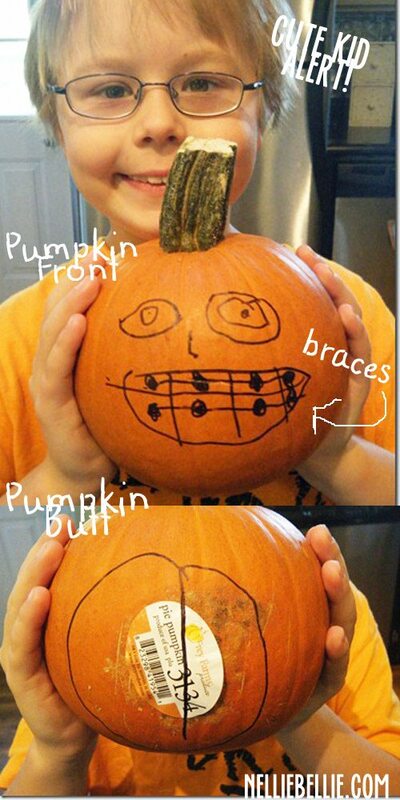 It seemed like such a better idea when the pumpkin was in the store than when it was on my counter. My brother (#5 of the 10 of us) was over for lunch. It was his birthday. Seemed like the right occasion to make a pie. Although, any day is an occasion for dessert in our house. 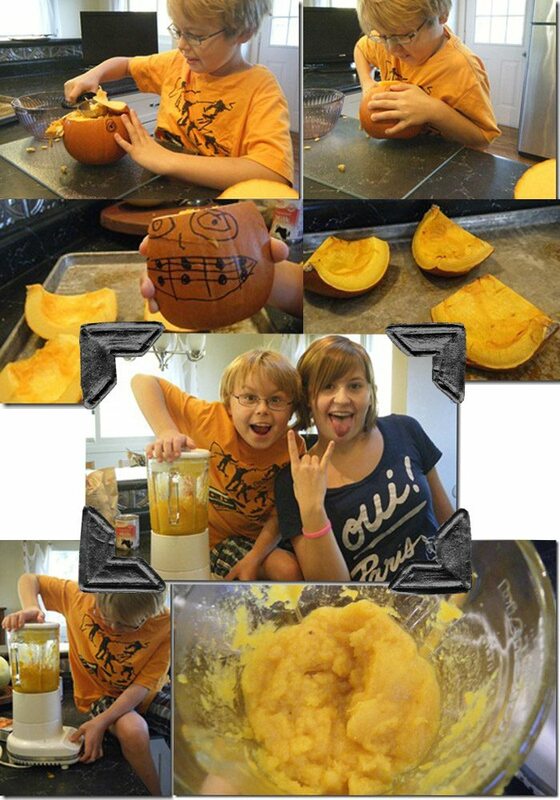 That poor pumpkin became puree. Yippee! Levi kept on asking to push the buttons on the blender. What is that about? It never got old. Huh? 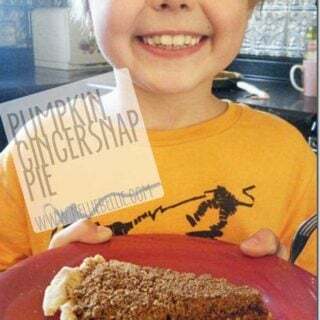 I usually make my pumpkin pie from pumpkin in a can and Levi was a little surprised that pumpkins really make pie. 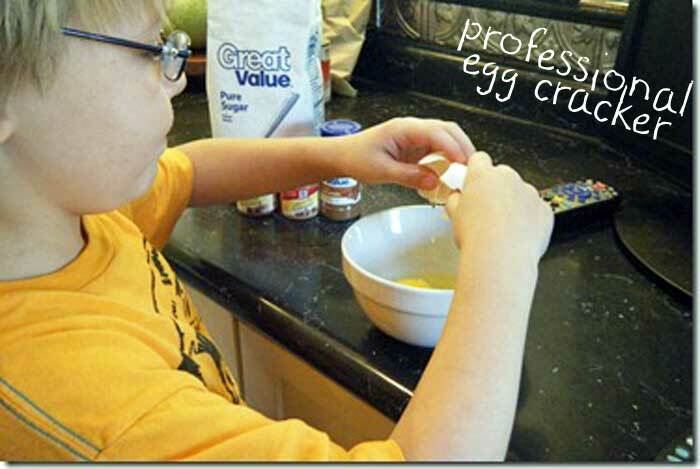 Cracking eggs. Another of those tasks he loves… I don’t understand? Eggs, pumpkins and pie crusts. Christmas presents? Here’s the good part. Stick some gingersnaps and pecans in the blender. Pulverize it. Now, the key to the topping. You have to let the pumpkin pie bake until it is fairly set and THEN put on the crumbles. Finish the baking with the crumbles on top. They will get nice and brown. 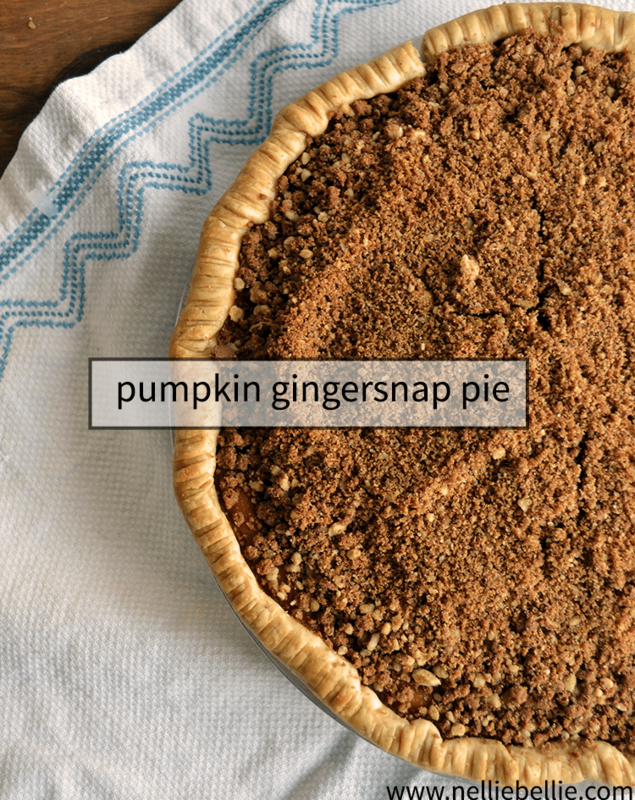 Mix all the ingredients together and pour into the pie shell. 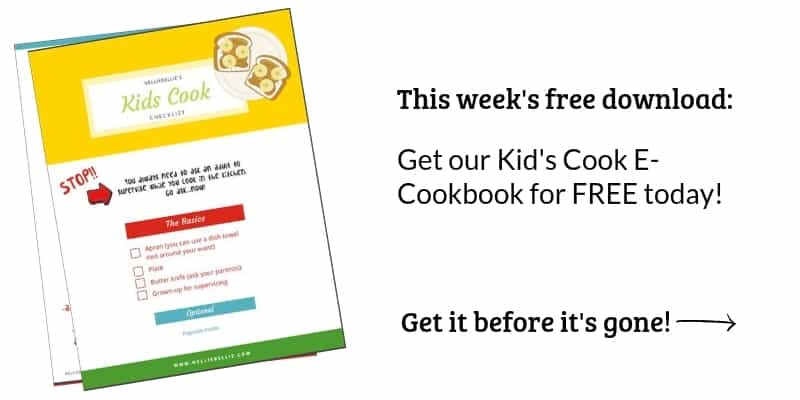 Bake for 15 minutes, then reduce temperature to 350 F and continue baking for 40 minutes. 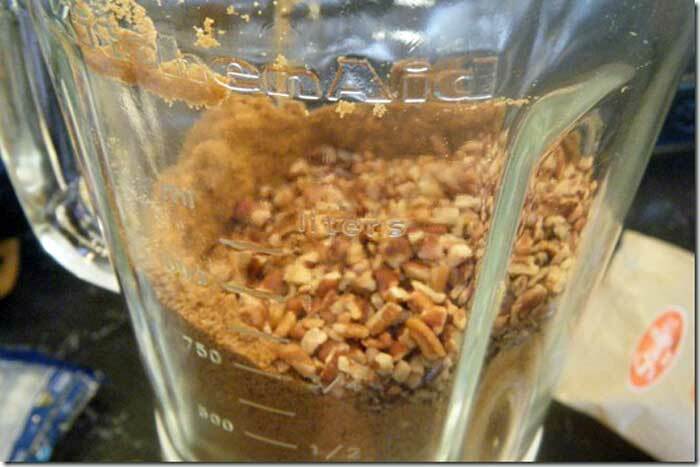 While baking, pulverize your gingersnaps and pecans together in a blender. When the pie is just set (near the end of the 40 minutes at 350 F), add the topping. Continue baking until golden brown, about 5-10 more minutes. He's adorable…isn't he! Thanks for stopping by!